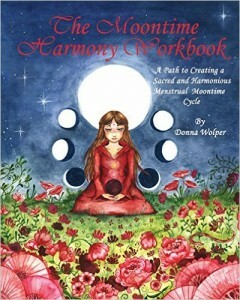 The Moontime Harmony Workbook is now available on Barnes & Noble, Amazon, and Goodreads! 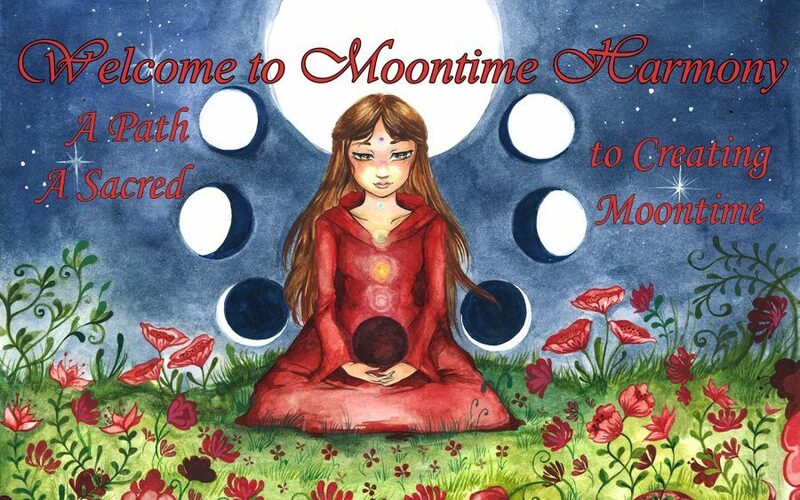 Join us in the understanding of your Moontime and the Sacred blessing it brings you . 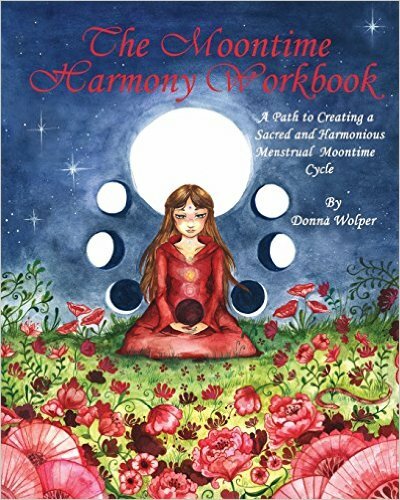 Follow us on a journey of wisdom and reflection. You can also join our e-newsletter to receive new information & exercises!